We connect consumers with brands in ways that transcend conventional means of interaction. These experiences result in immersive experiences leveraging VR or Artificial Intelligence, as well as interactive live entertainment or IOT innovations. We aim to connect people to brands in a way that inspires and requires action. Our specialist team at Copper Brand Experiences work with some of the world's leading brands to ensure stronger relationships between brands and their consumers. We grow our clients’ business by building brands. Finding solutions that are global when needed, or as singular as a simple human emotion. We build pioneering brands with purpose. We exist to help companies navigate the market, and drive long-term growth. We have accumulated massive sector and market expertise throughout the J. Walter Thompson agency’s lifetime, giving our clients a unique advantage. We know government, retail, health, and a lot more. For J. Walter Thompson Company in New Zealand, digital transformation occurs at all points of customer engagement. This requires platform development, through our specialist team at Heyday; digital communications development through our digital teams at J. Walter Thompson and Mindshare, and use of technology to bring brand activations alive, through our team at Copper. We are always exploring cultural shifts and converting them into opportunities for brands. 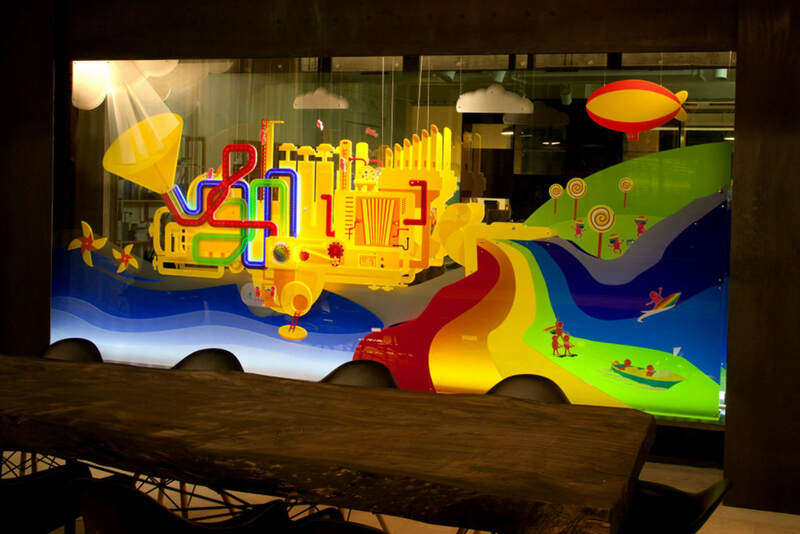 We harness both global insights through JWT Intelligence, and locally relevant studies from our planning team. Finding the best channels to speak to your audience and making the most of those channels is integral to the effectiveness of a campaign. Through careful planning and buying, brands can optimize the reach of their messages. JWT Media, powered by Group M, leverages the specialist expertise of Mindshare, coupled with proprietary tools and software such as Xaxis, to ensure both efficiency and effectiveness. Today, every business needs to be digital to thrive. This means understanding where to play, how to win and delivering on every detail. Heyday have built one of New Zealand’s most comprehensive digital teams to help your business do exactly that. Copper boasts an enviable array of global and New Zealand clients including Vodafone, Goodman Fielder, ASB, Beam Suntory and BrewGroup. Foundation client, The Coca-Cola Company, has been with the agency for 13 years. 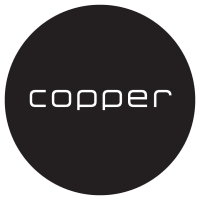 We are proud to be working alongside Copper Brand Experience to extend our experiential and activation capabilities whilst providing a wealth of expertise that the Copper team bring to the table. Mindshare is a global media agency network part of GroupM and WPP. 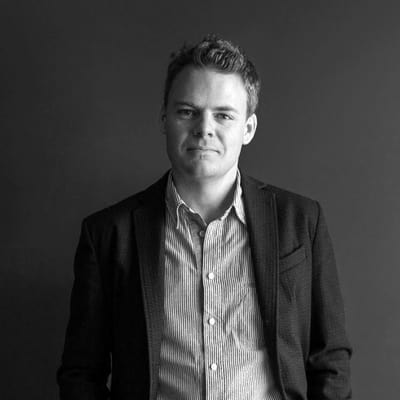 Simon Lendrum joined J. Walter Thompson as Managing Director in 2010, following nine years at BMP DDB in London, and six years at Ogilvy New Zealand. In his time overseeing J. Walter Thompson New Zealand, the business has enjoyed significant organic growth, and broadened in capability with the addition of digital specialist agency Heyday, and activation expertise through Copper Brand Experiences. Simon remains actively involved in the majority of client business. He graduated from Cambridge University in 1995. Luke has unusually broad experience in digital, having been involved in every major project Heyday has undertaken since he founded the company in 2000. He is instrumental in Heyday’s strategic and creative output, and leads the growth and management of relationships with its range of clients. His expert skills include digital strategy, user experience design, ideation, art direction and relationship management. Luke is a passionate advocate of simplicity, and uses his deep knowledge of technology and human interaction to achieve it across the digital products, services and campaigns Heyday creates. 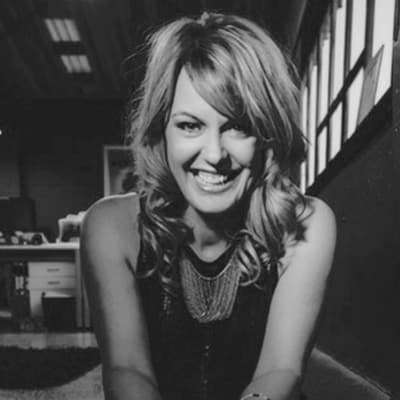 Megan launched New Zealand’s first specialist experiential marketing agency, Copper, in 2004 and over the past decade has earned respect and recognition for being a passionate game changer and leader in the industry. Megan and Copper are seen as a driving force in New Zealand’s surging brand experience and activation sector with the agency renowned for its innovative, creative and integrated approach to brand activation solutions. As the current Chair of the CAANZ PR, Experiential and Social Media Committee, a previous CAANZ Executive Board member and member of the industry Diversity Council, Megan’s passion and leadership in the development of the experiential industry is held in high regard. Megan has been invited to judge at both Category and Executive level of many local awards shows and 2014 saw her invited to be the New Zealand representing juror at both the 2014 Cannes Lions Promo & Activation jury and the 2014 Spikes Asia Promo, Activation & Direct juries. In 2015 she was subsequently invited onto the International Steering Committee to contribute to the improvement and development of the Cannes Lions Promo & Activation category awards process, one of only 5 people from the global advertising industry. Representing the voice of the consumer inside JWT, Jacqueline has dedicated her academic and work life to understanding people, culture and the relationships people develop with brands and their communications. She delivers creative thinking grounded in market data and customer research, enabling brands to move into new, differentiated and productive waters. 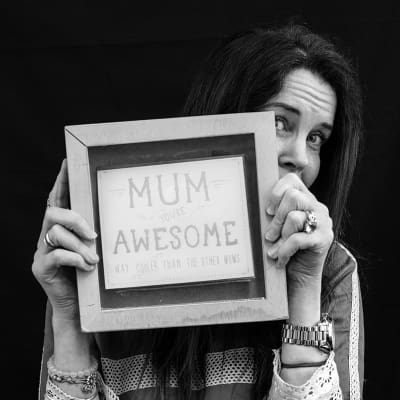 With a strong background in research, communications planning and traditional planning, Jacqueline has provided insights and strategy that have informed some of NZ’s most effective and enduring campaigns. 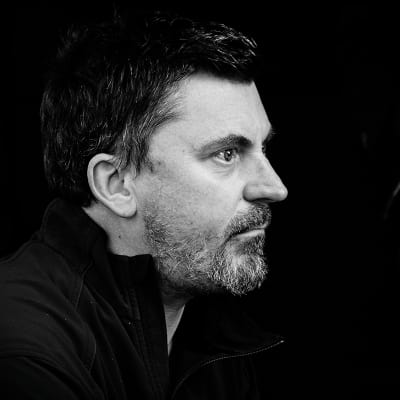 After a global search, J. Walter Thompson New Zealand hired Justin Barnes as Executive Creative Director in 2017. 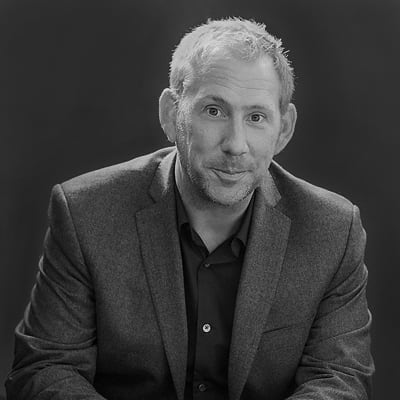 Justin has been responsible for a multitude of highly-awarded campaigns across 15 years at ad agencies Saatchi & Saatchi, Ogilvy and David & Goliath. In 2010 he joined the newly-formed hybrid agency SapientNitro, there he honed his traditional and digital marketing skills, harnessing the broad spectrum of emerging media to provide innovative creative solutions for clients. 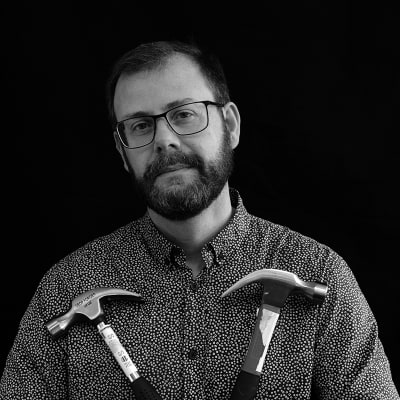 At SapientNitro, Justin spearheaded award winning multi-channel campaigns for clients across the globe, including Footlocker, Converse, McLaren Automotive, Standard Chartered Bank, Ladbrokes and Lycra. Todd joined J. Walter Thompson from its WPP sister company Hill & Knowlton in 2005, and has been loving the industry vibe ever since. As a Chartered Accountant he has in the past worked across a number of industries, gaining valuable knowledge and insights that he now uses to ensure the highest level of support for the Team.